Good question. And sorry for the slow reply :( I don’t know what will happen to it when I move on… assuming I do get a home here, it will probably stay here as the “New Orleans” bike. Can we see a photo of the “new” bike? Then maybe I’ll have a suggestion or two for a name. 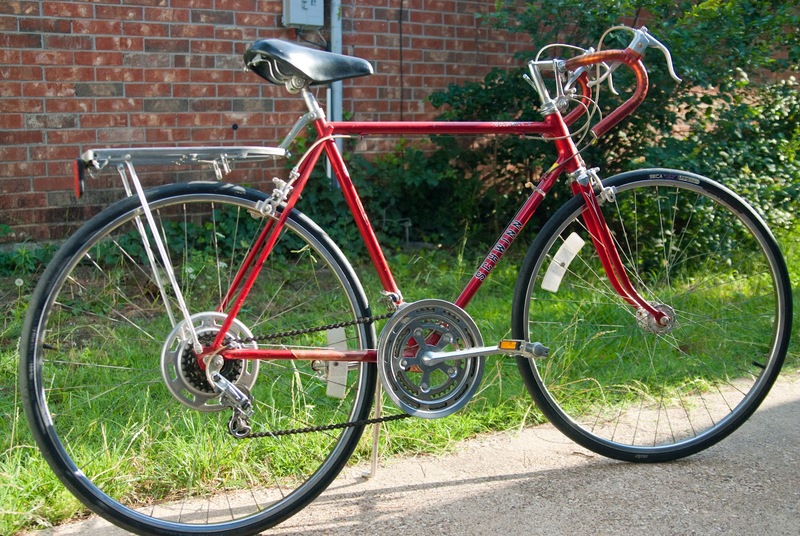 Mine is also a red Schwinn, but vintage, and only 3 speeds. Hum … what to name it. You’ve not come up with a name yet? Any ideas or suggestions from others?